Love music? And live concerts? Then head to Piazza Santa Maria Novella this Sunday, July 6th for a free music concert! Starting at 6pm, it is sure to be a fun evening with good music and entertainment with your friends and family. 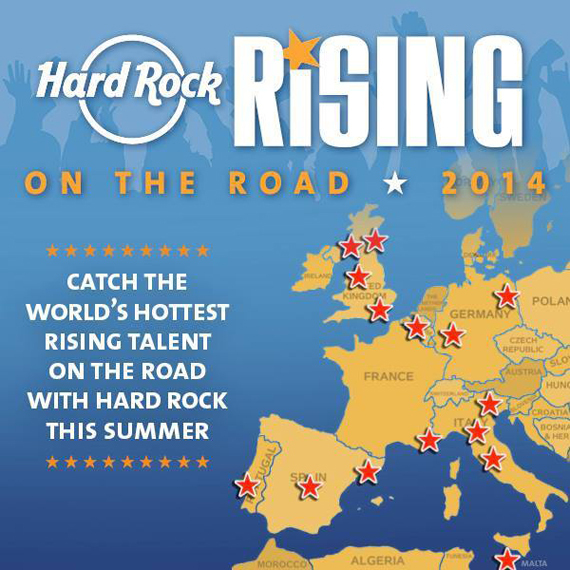 The Hard Rock Rising music festival showcases the world’s best rising talent. This year’s edition has been on the road across all of Europe stopping in 15 cities, from the UK to Germany, from Portugal through Spain and right now crossing Italy heading toward Florence. Read more on the event on FB here. The traveling truck turns into a stage where international bands can play, with a particular eye on showcasing emerging bands. 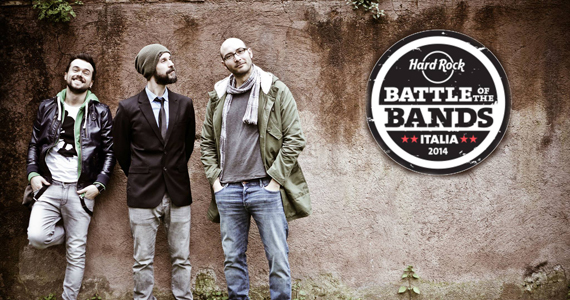 In Italy, a Battle of the Bands was held between Hard Rock Cafe and Virgin Radio Italy to identify the best Italian hard rock band – the winner was selected last week at the Hard Rock Cafe in Florence… the winners of Battle of the Bands Italy 2014 edition, El Santo Band, will be opening on Sunday. Also on the stage on Sunday: Velvet, The Carnabys, Jask Jaselli, Marcomale. Special guests will include Francesco Guasti and Blebla. 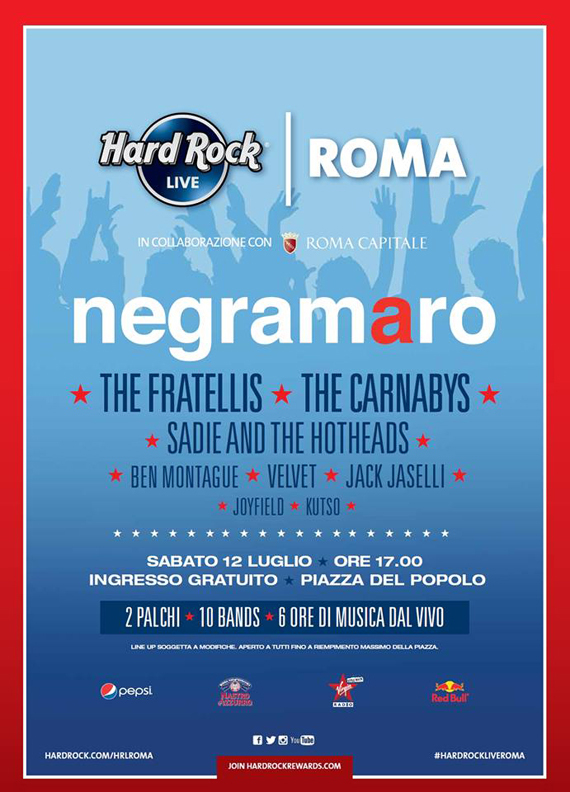 The end of the tour is in Rome on July 12, with a free rock concert in Piazza del Popolo starting at 5pm. Bands and artists will include Negramaro, The Fratellis, The Carnabys, Sadie and the Hotheads, Ben Montague, Jack Jaselli, Velvet, Joyfield and Kutso.